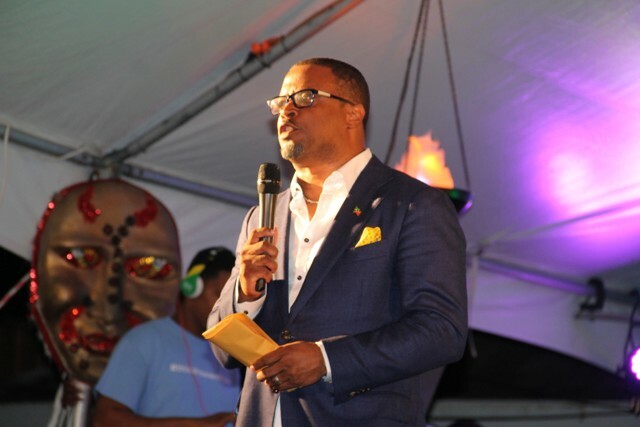 NIA CHARLESTOWN NEVIS (July 25, 2016) — Deputy Premier of Nevis and Minister of Culture Hon. 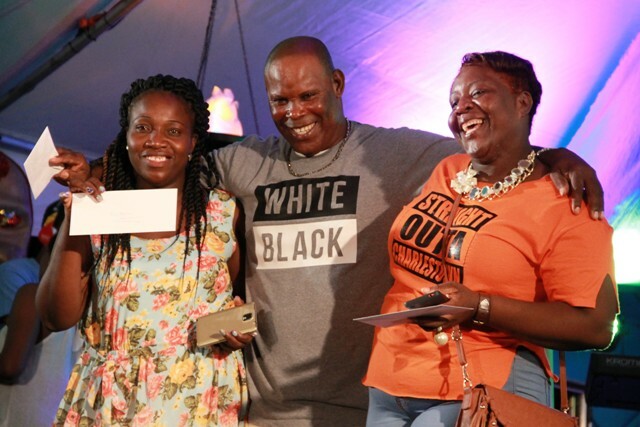 Mark Brantley urged Nevisians to aim for the fourth consecutive year of an incident-free Culturama festival. Mr. Brantley was at the time declaring Culturama 42 opened at the Charlestown waterfront on July 21, 2016, when he made the appeal. The theme for the 2016 festivity is “Celebrating the Old! Showcasing the New! Culturama 42!” and is being held under the patronage of the Soul Survivors Band. The festival will climax on August 02. “We have so much going on for Culturama…so please go out, enjoy yourself, have a good time and let us please try to ensure that for the fourth year in a row we have an incident free Culturama. “We are very proud of that record and we want you to please work with us, to ensure, that everybody has fun but everybody remains safe while having fun… Thank you…May God bless you and may you have a wonderful Culturama 42,” he said. The Culture Minister also used the opportunity to commend the team of volunteers led by Chairperson Deborah Tyrell for their efforts. He said putting together the festival is hard work and the critics are harsh but criticism is part of Culturama and so, they continue to try their best every year to deliver a festival that is worthwhile. Mr. Brantley also expressed gratitude to the sponsors, who he says continue to make the festival possible. 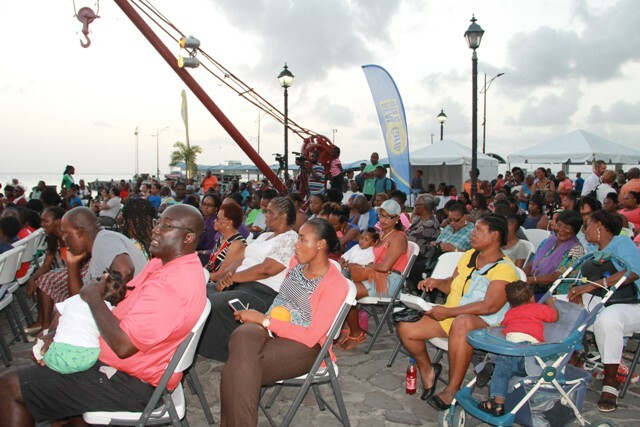 Among those present at the launch were Premier of Nevis Hon. Vance Amory and senior minister in the Nevis Island Administration (NIA) Hon. Alexis Jeffers.